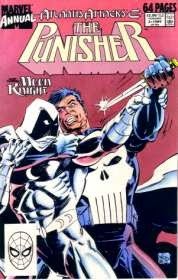 Punisher and Moon Knight team up against Serpent Men. Also Mark and Katherine get into a fight. What more could you want? Also find me on iTunes HERE.